Anticoagulation - clinic held twice weekly for any patients requiring regular INR checks. The clinic is run by Sister Maureen Lewis. Please ask at reception for more details. Asthma/COPD clinic - run by Sister Maureen Lewis. Diabetic clinic - Dr Wells and Sister Anna Halfpenny hold weekly clinics for all non-insulin diabetics. Dr Lee also holds weekly clinics for all insulin diabetics. We aim to review most of our diabetic patients in the practice reducing the need for them to attend the hospital. If you would like more information please ask at reception. Coronary heart disease /stroke clinic - this clinic is run by Sister Maureen Lewis. Patients will be contacted annually to attend. If you wish to attend more frequently please make an appointment. Child health clinic - weekly clinics are run by Dr Giles and Dr Magara. Well Woman clinic - run by Sister Maureen Lewis. Appointments can be made for cervical smears, to discuss hormone replacement therapy, and for general health checks. Well Man clinic - by appointment with our practice nurses. Family Planning clinic - with Sister Maureen Lewis. Services include pill checks, Depo-Provera plus reviews, high vaginal swabs and chlamydia screens. She also issues Levonelle for emergency contraception and carries out coil checks (six weeks post insertion and annual reviews). Dr Locke also offers a service providing long acting contraception including coils and implants. Cryotherapy clinic - monthly clinic for the treatment of warts, small skin tags and verrucas using liquid nitrogen. This treatment is not recommended for children under 12 years. Please see a doctor first for referral to this clinic. Weight management - advice and support from our nurses. Contraception - confidential service provided by all the partners on all methods including emergency contraception. Teenagers are welcome. Cervical smears - by appointment with a practice nurse. 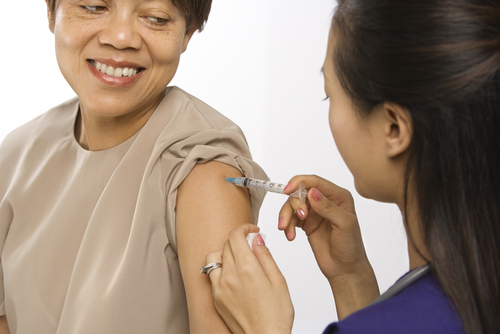 Travel vaccinations - our nurses offer a full advisory service for those travelling abroad. Minor surgery - please consult a doctor about any moles, lumps or bumps that concern you, as these may be suitable for removal at the surgery. Flu vaccination recommended for everyone over 65 years of age, pregnant patients and for patients with chronic medical conditions. We also offer this service to 2,3 and 4 year old children. If you require any vaccinations relating to foreign travel please ask for a Travel Questionnaire at reception. 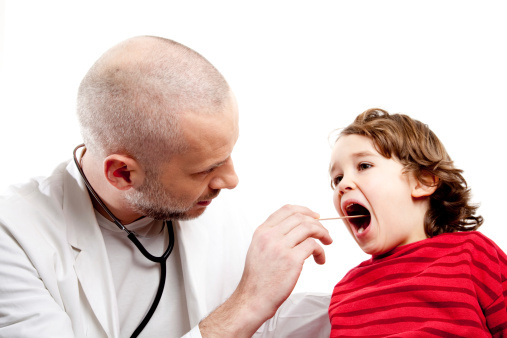 The ifnromation we reuqire prior to your appointment includes which countries and areas within countries that you are visiting to determine what vaccinations are required. You will be contacted by the surgery to make an appointment once the practice nurse has received your completed questionnaire. 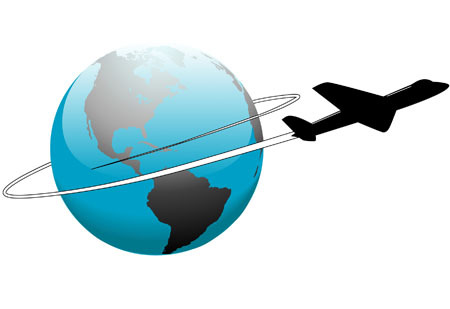 It is important that you complete your travel questionnaire as early as possible - at least 6 weeks before you travel - to enable you to receive all teh vacciniation you may require.Some travel vaccines are ordered on a private prescription and these incur a charge over and above the normal prescription charge. This is because not all travel vaccinations are included in the services provided by the NHS. To help us offer the appropriate advice, please fill out the online form before coming to see the nurse. The nurse will contact you once she has received the questionnaire to book an appointment. Our reception staff will be happy to advise you about applicable charges. The respiratory clinic is run by Sister Lewis. The purpose of the clinic is to regularly review our asthma and COPD patients so that, as far as possible, we can prevent serious asthma attacks. 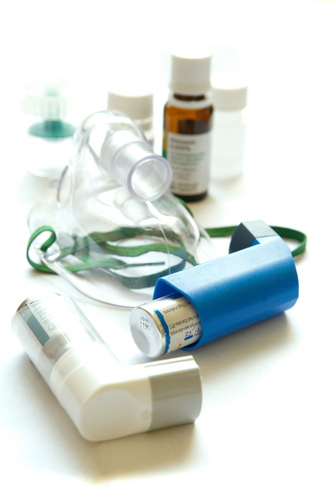 We encourage any patient who is receiving medication for asthma or COPD to attend the clinic. 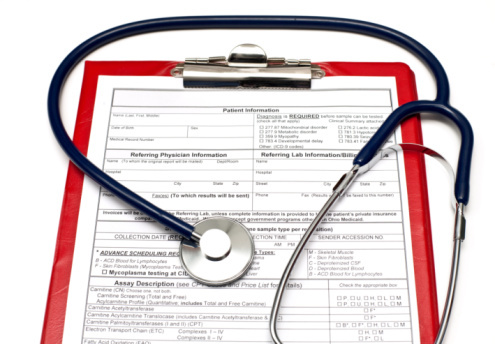 Have regular reviews with Doctor/nurse to continually update your management plan. Book an appointment with a Doctor or Respiratory Nurse if you feel that your Asthma is not controlled or that you have an infection. 4 If no better call 999 immediately, if the ambulance isn’t there in 10 minutes, take 2 puffs of your reliever again, up to 10 puffs. 5 If you feel better and don’t need to go to A&E you should still see your GP or Nurse in the same day. 6 If you have been prescribed prednisolone tablets (steroids) to keep at home then take as instructed by Doctor/Nurse. Chronic obstructive pulmonary disease (COPD) is an umbrella term for people with chronic bronchitis, Emphysema or both. Have a Pneumonia vaccination. This is a one off injection and not yearly like the Flu jab. Shortness of breath, that is worse than normal. Book an appointment with a Doctor or Respiratory Nurse if you feel that your COPD is getting worse or that you have an infection. The CHD clinic is run by Sister Maureen Lewis. We run a Coronary Heart Disease (CHD) for patients with or at risk of cardiovascular disease, for example those patients who have suffered a heart attack or experience angina, patients that have had a stroke, and also patients with hypertension. Your GP will refer you to the CHD Clinic or you will receive a letter direct from the practice. We can help you manage your cardiovascular disease, support you with lifestyle changes, screen for complications and make changes to treatment where necessary. We are here to provide support for people who have a heart condition, support is available for both patient and their partner or carer. Membership is free and all are welcome at our monthly meetings. Our Website will give you an insight of who we are, what we do, and when we do it. Dr Wells and Sister Anna Halfpenny hold weekly clinics for all non-insulin diabetics. Dr Lee also holds weekly clinics for all insulin diabetics. The doctor or nurse will usually ask you to make an appointment every 6 months for a review of your diabetes. They can help you manage your diabetes, support you with lifestyle changes, screen for complications and make changes to treatment where necessary. Just been diagnosed with Diabetes? Lots of Questions? If you have recently been diagnosed with diabetes we will invite you to attend an appointment in our diabetes clinic From here we will help you manage your diabetes and invite you to attend an education session called ‘First steps’. This is a 2 ½ hour session and covers important information that will help you manage your diabetes, including advice about diet, exercise, medication and what your blood results mean. Having this knowledge about your diabetes can really help you to manage it successfully, so we would encourage you to attend. The ‘First Steps’ sessions are run on various days and times across Redditch and Bromsgrove, so that you can attend one that suits you. You can also take along a relative or friend. The CHD nurse will explain this in more detail at your appointment. Following ‘First Steps’, you will be able to access further education about your diabetes, including a 6 week course (Xpert Diabetes), an online education programme (Map My Diabetes), or you may be happy to find out more about your diabetes by yourself. You will, of course, have support and information from the practice throughout. Have you heard about the free new online programme for Diabetes across Worcestershire, called Map My Diabetes? You can access current information about diabetes, including advice about diet, exercise, medication and much more. You can also monitor your own diabetes health results with this interactive diabetes programme. To register for an account we need only your name and email address – please call in at reception to complete a form and we will do the rest. The World Health Organisation recommends that an HbA1c blood test level of 42−47 mmol/mol places you in the pre-diabetes range and indicates a high risk of diabetes in the future, with an HbA1c value of 48 mmol/mol or above being the blood level for diagnosing diabetes. Between 1 and 3 out of every 4 people with pre-diabetes will develop diabetes within ten years. It is thought that having pre-diabetes also increases your risk of developing cardiovascular problems (problems with your circulation such as heart disease and stroke). o Eating a healthy balanced diet. There are also other lifestyle changes that you can make to reduce your cardiovascular disease risk. These include stopping smoking if you are a smoker, ensuring that you stick to the recommended alcohol intake. Also, make sure that your blood pressure stays within the normal range. Have your blood pressure checked regularly with your practice nurse. Also, discuss with your doctor or practice nurse to see if you need a cholesterol check and/or treatment to lower your cholesterol level. It is also very important to have a regular blood test to recheck your blood glucose level in case you develop diabetes. The frequency of the blood test will vary, but a HbA1c blood test once a year is usually recommended. We can now also offer you a place on the free NHS Diabetes Prevention Programme in Redditch and Bromsgrove. The NHS Diabetes Prevention Programme in Redditch and Bromsgrove will help you take control of your health, supporting you to make changes to your diet, weight and the amount of exercise you do. Taking this kind of action now is very important as it can reduce your risk of, or even stop you, developing Type 2 diabetes. Are you eligible to join the programme? o Four monthly group sessions that include strategies to help you maintain your lifestyle changes. Sessions are held at various locations throughout Redditch and Bromsgrove with times to suit you, including during the day, evenings and weekends. So you’re sure to find a group convenient for you.